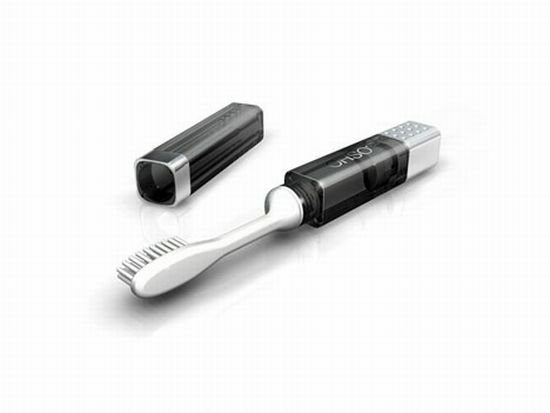 How many times has it so happened that you have forgotten to pack your toothbrush while jetting off for a trip? Frankly, Iâve lost count! 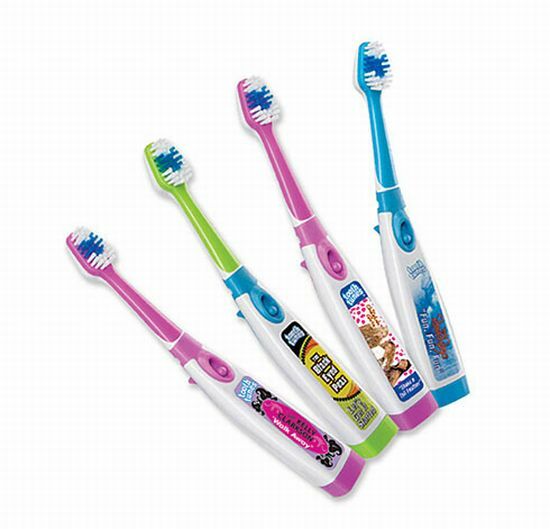 But this innovative, albeit rather bizarre new finger-mounted toothbrush does promise to remedy that situation forever. You see, this compact little thing basically comprises of a finger-glove and a toothbrush head stuck to its top. The idea here is to shrink the hygiene essentialâs size down to an ultra sleek form so that it occupies less space in your luggage. But since the thing doesnât come with an alarm system that can remind you to take it along, youâll still have to rely on your own memory to remember to pack it in, with all your other stuff when you leave for a trip! ← Viewfindr: The photo frame that isn’t!